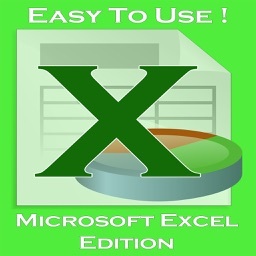 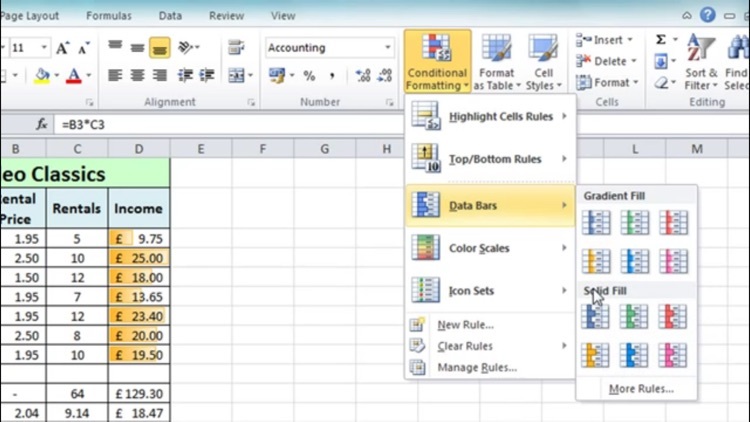 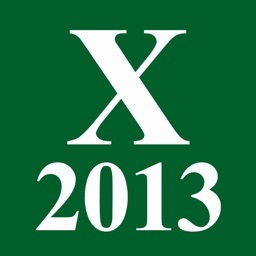 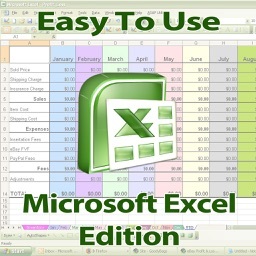 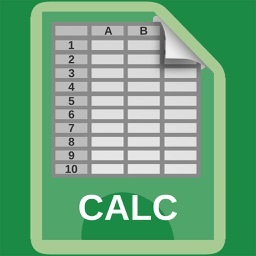 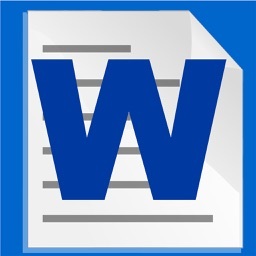 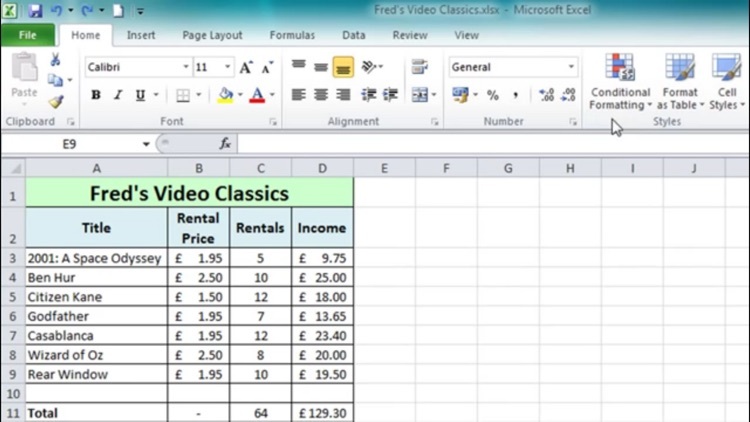 Microsoft Excel is the most widely used and popular spreadsheet application used the World over. 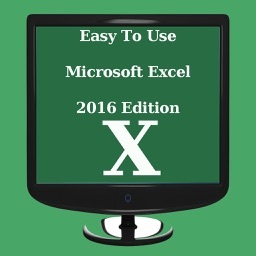 It has hundreds of features and functions designed to make your life easy but these take a while to master and remember! 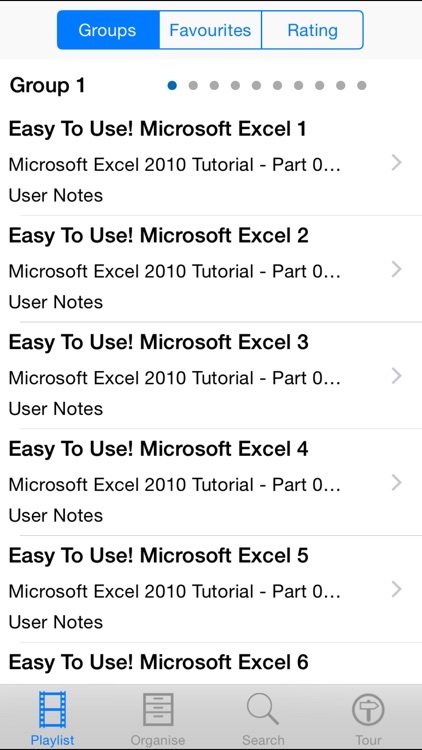 This app with it's 465 Easy to follow video lessons is designed to quickly get you up to speed.